Roof Restoration & Repair | Pro-Line Contractors, Inc.
Every year your roof takes a beating. The erosion from wind and rain in the spring, the atrocious heat in the summer, and the impact of freezing and thawing of the winter months can cause severe damage to your roof. That is why we suggest that every year you get your roof inspected by professionals. Our certified professionals will be able to easily determine the extent of repair or roof restoration or if any needs to take place. Only in the worst-case scenarios, we will recommend an entire roof replacement. Roof repairs and roof restoration are considerably less costly than replacing your entire roof, so we always consider repairing before replacement. Roofing restoration is the process where specific sections of your roof get repaired. Just like beauty restoration, roof restoration makes your roof look younger and appear like new. 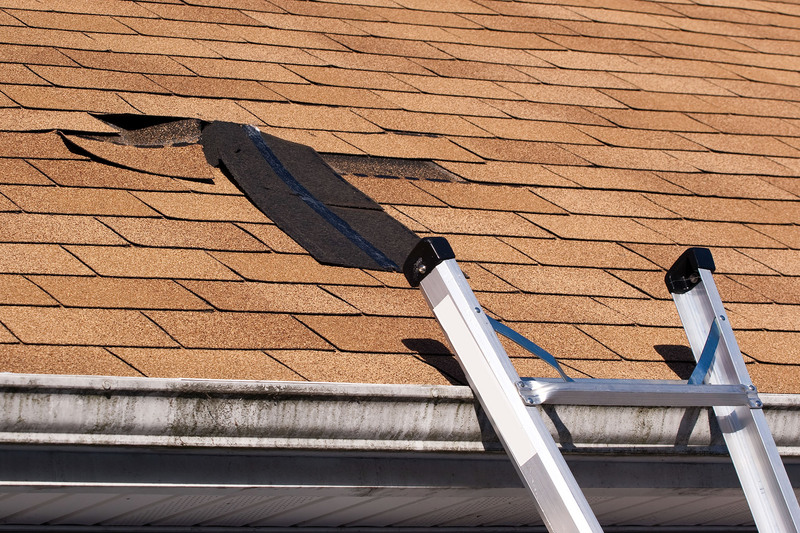 Instead of replacing the whole roof, often, sections of the roof can be repaired. Fixing minor damage can prevent leaks from occurring in your living space. Most damage cause by weather and aging can be repaired: joints can be replaced, shingles can be repaired, damaged areas can be made like new, extended the lifespan of your roof. We do what we can to keep costs within your budget and you may rest easy because all our pros are certified, licensed, and insured Illinois roofers. Restoring sections of your roof obviously uses less labor and less material than replacing the whole roof. Occasionally, the cost is comparable if damage is extensive – those times, we will give you an accurate estimation of the difference in cost, so you can accurately weigh your options. Because roof restoration costs less and extends the life of your roof, replacement becomes a last resort. However, if your roof was accidently neglected for a few years with no maintenance or repairs, was severely damaged by an act of nature, or it does get to a point where the current structure can no longer be restored. Even if replacement is necessary, it is not the end of the world. Replacement costs are not too much more than restoration costs per square foot, and we will help you afford it in any way we can.